Greene has the same one qualification for President as does Barack Obama, an ego completely out of proportion to his abilities,, limited as they are, and he be blacker than Dim Won. If we can get Greene’s name on the ballot in all fifty states, blacks will support him. 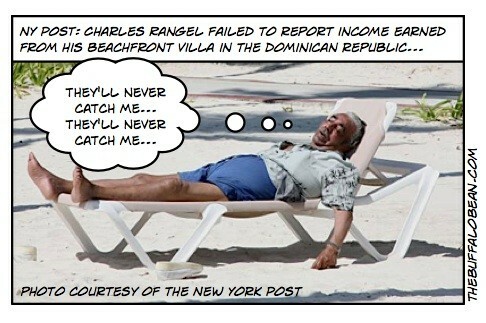 It’s official: Charlie Rangel is a crook. A liar. And a tax cheat. The guilty finding by a bipartisan group of his peers lays to rest any illusion the flimflam man’s disgraceful conduct was an aberration or mere sloppiness. 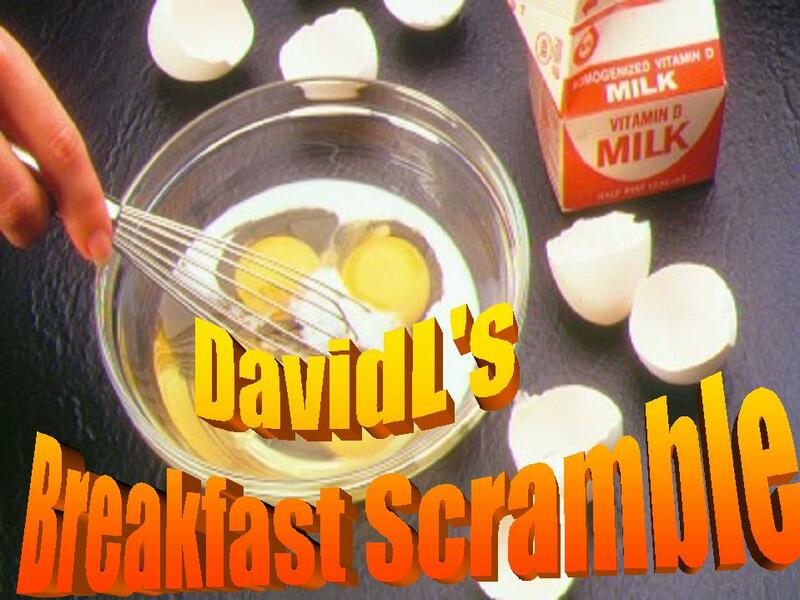 The case revealed a decades-long pattern of willful deceit and intentional evasion. Nothing new here, Rangel been a crook for years. Given the Voting Rights Art of 1965 and the Supreme Court’s interpertation thereof, we stuck with majority minority districts until some Congress and President muster the courage to amend. Majority Minority disstricts have given us a long line of undistinguished congresscritters for life, the collective brillance of government light bulb. Till the repeal of VRCA(1965) there virtually nothng to stop areas like Harlem from electing crooks and liars like Rangel, or predecessor Adam Clayton Powell, as c congresscritters for life. What I can ask, but alas not expect, is Congress to reform the corrupt senority system which rewards congresscritters with unmerited and unearned political power simply by virtue of getting re-elected. So if Harlem want Rangel as their congresscritter, sobeit. However I ask that Rangel not be allowed to use his seniority to write out nation’s tax laws It not too much to ask that the person who write the tax code should also obey them. The House speaker, Nancy Pelosi of California, was re-elected on Wednesday to lead the Democrats in the next Congress, despite her party’s loss of more than 60 seats and its majority control of the House in the midterm elections. 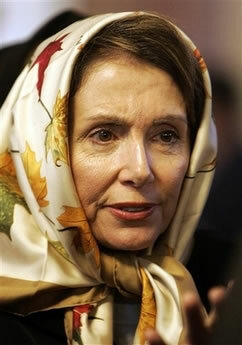 Officials said that Ms. Pelosi defeated Representative Heath Shuler of North Carolina in an internal party vote, 150 to 43. Mr. Shuler acknowledged before the vote that he had no chance to win, but he wanted to give disgruntled Democrats a chance to register their opposition to Ms. Pelosi’s leadership just the same. Hat tip video: Johnny Dollar. SAN MATEO COUNTY, Calif. (KGO) — The San Mateo district attorney’s office has a warning for all TSA personnel at SFO — anyone inappropriately touching a passenger during a security pat down will be prosecuted. “The case would be reviewed and if we could prove the elements of it, that it was inappropriately done with a sexual or lewd intent, that person would be prosecuted,” he said. The charge — sexual battery.